Just so you know, Austin French’s “Freedom Hymn” is going to make it. It is higher on the charts than most of these songs (“Control”, “One More Day”, “No Other”, “Good Life”, “Do It Again”, “Heal Our Land”, “How Could I Be Silent?”, “Masterpiece”, “All In”, “More Than Anything”, “”What A Friend”, “Broken Prayers”, “The Answer”, “Faith Hope Love Repeat”, etc) but most of the songs in my list will make it I’d say. Also, I think a few songs that could’ve made WOW Hits 2018 (“Never Been A Moment” (Micah Tyler), “Still” (Hillary Scott), “I Wanna Go Back” (David Dunn), and “More Than Conquerors” (Steven Curtis Chapman)) will make it. 15. Fear Is A Liar- Zach Williams (This track from the writer of “Chain Breaker” and “Old Church Choir” reminds us that fear isn’t what we should listen to and that we should listen to what God says. 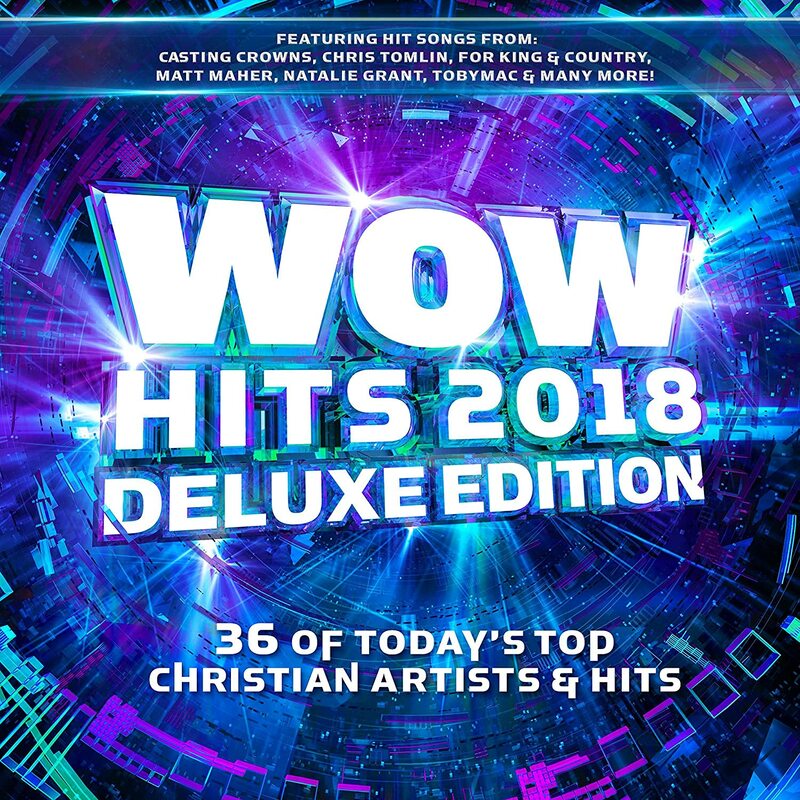 1. tobyMac – I just Need U.
I think it’s a pretty safe bet to say that “Who You Say I Am” by Hillsong Worship will be on WOW Hits 2019, because of WOW’s facebook page recently releasing two posts about the song. If WOW was timely, and not like I do it with what I think WOW would do, this is what would happen. Austin French, Riley Clemmons, and Alisa Turner are new artists, hence the bonus songs.